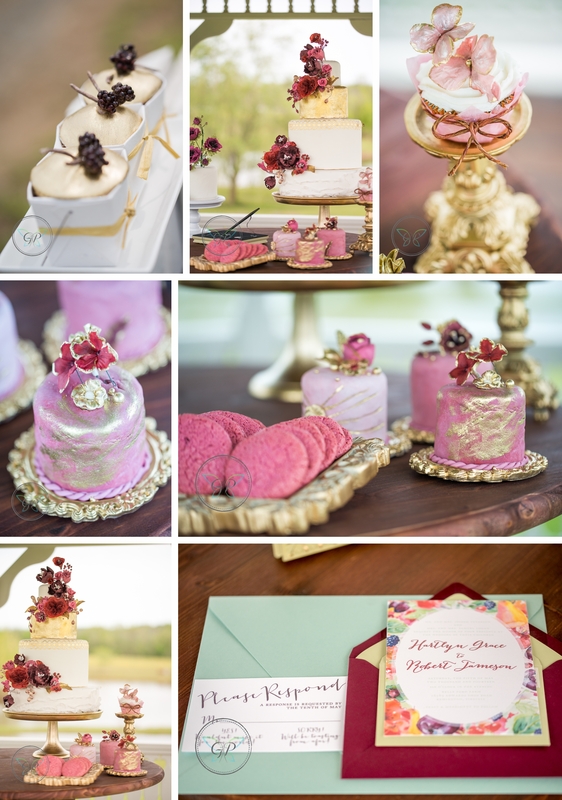 Posts with tag: "Cakes in Art"
Here is part two of our amazing styled shoot session at the Inn at Kelly's Ford! 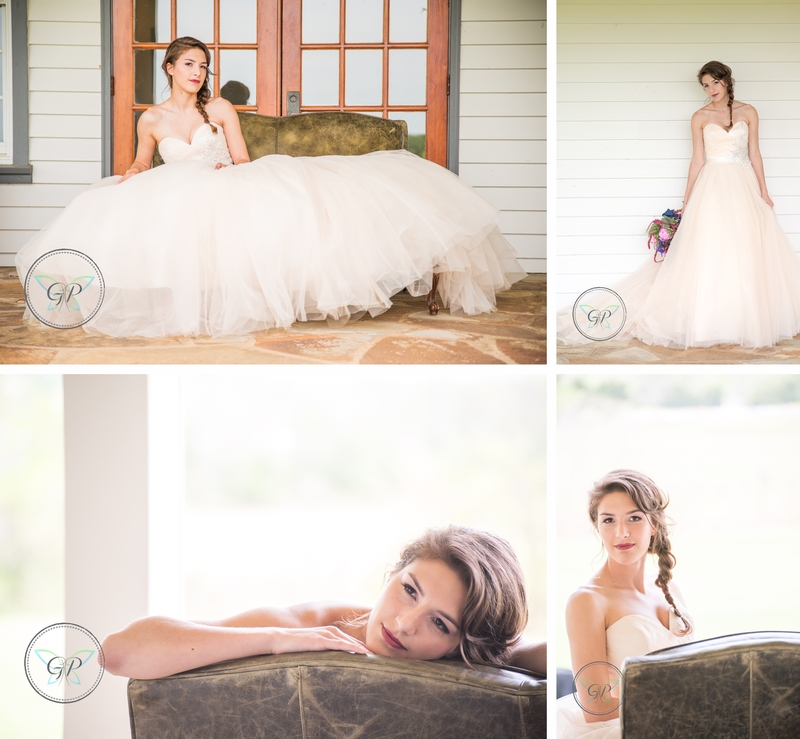 Take another look at the beautiful work of these amazing vendors and our model Bride Nicole. 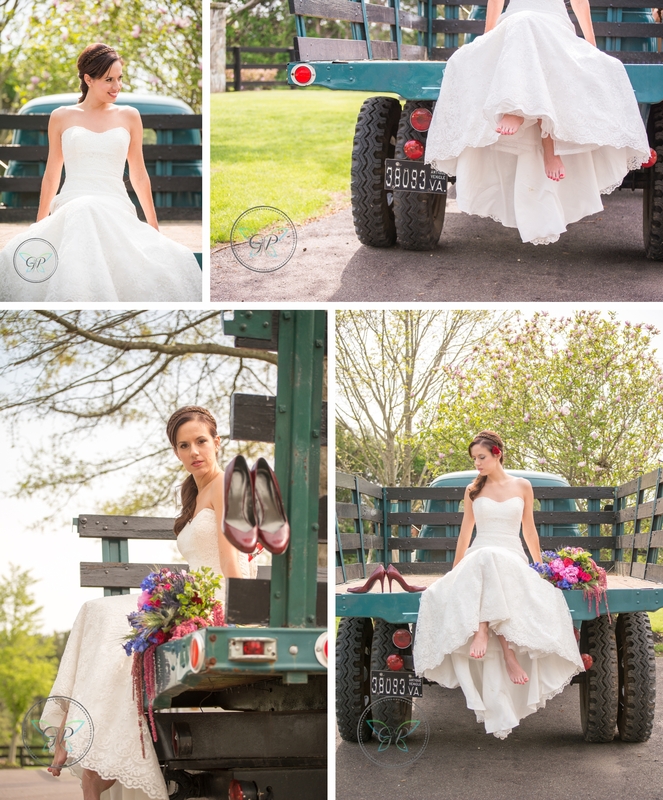 We absolutely fell in love with the Inn's vintage pickup truck! Be sure to check out part one if you missed it. Our favorite part of this whole thing was getting to mark off one of the items on our photography bucket list; getting to photograph a bride with a horse. 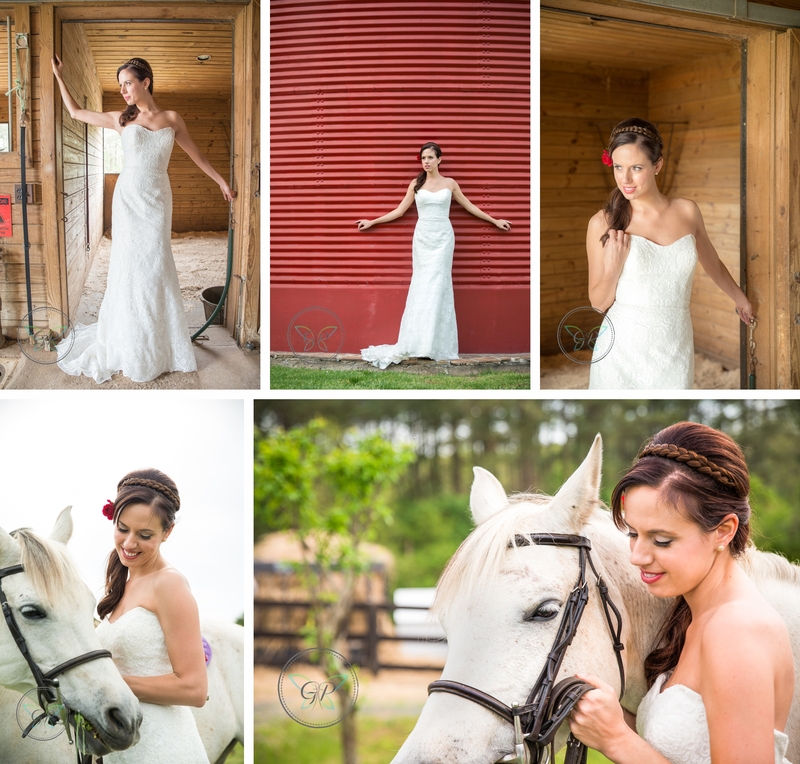 There is just something about a bride and horse that is just amazing! Let us know what your favorite part of this shoot was down in the comment section! 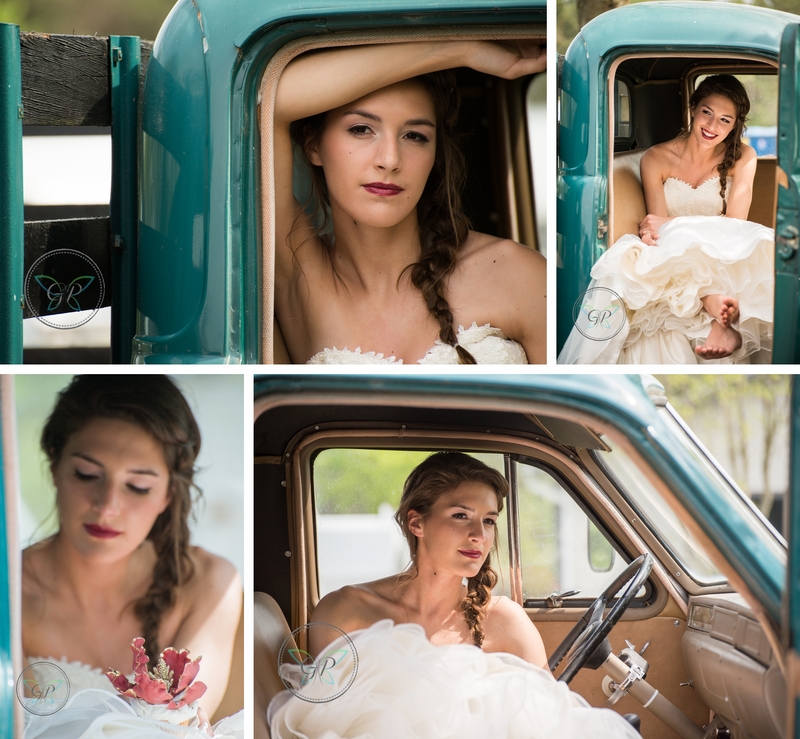 Sometimes you want to just take gorgeous bridal images without the stress of time crunches and let the creativity of each vendor run absolutely wild. 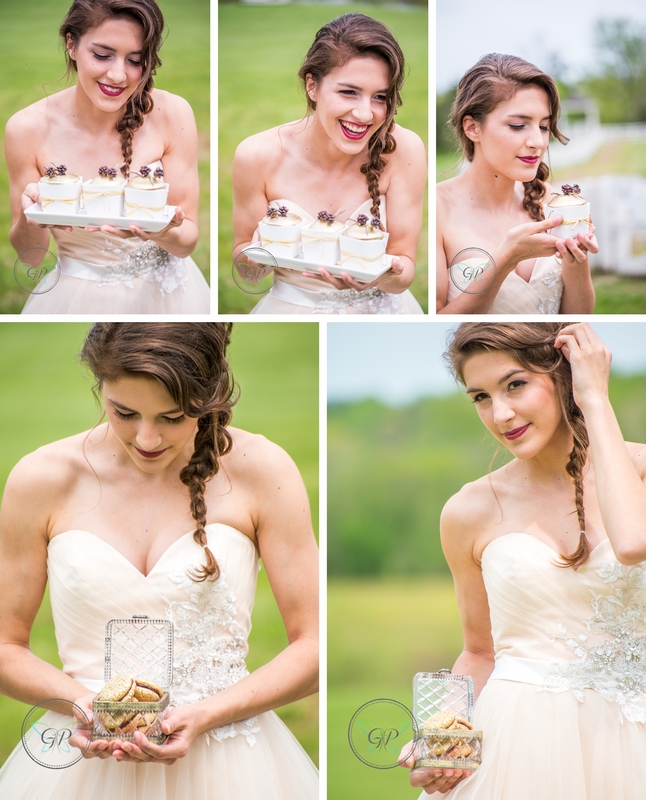 That is why we do Styled Shoots. We get vendors together and tell them the sky is the limit! Do what you do best! Show us what you got! 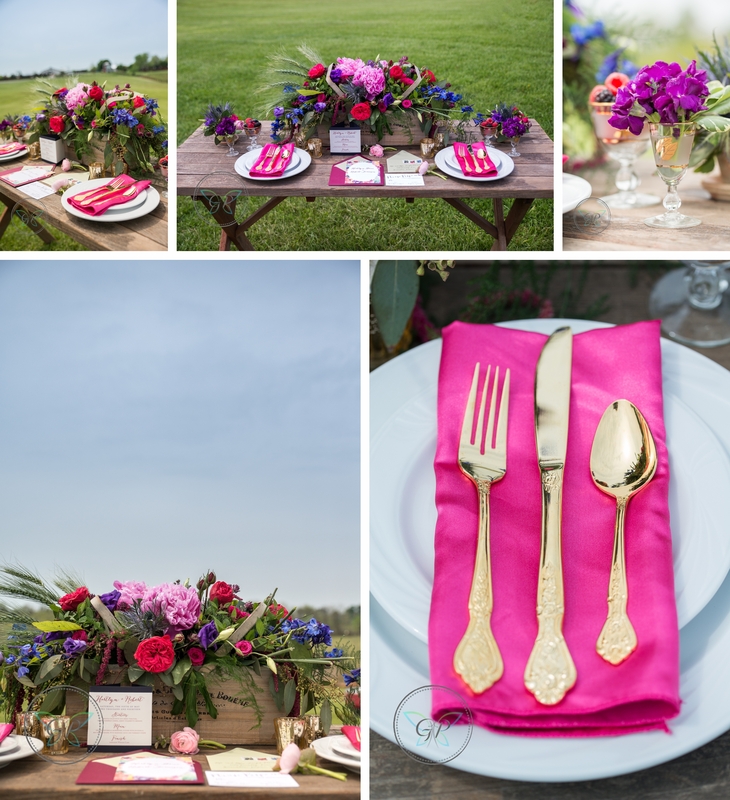 Luckily we had the opportunity to collaborate with another local amazing photographer named Ken Pak who coordinated this amazing group of vendors together and we created a cohesive rustic theme and let our vendors run wild. 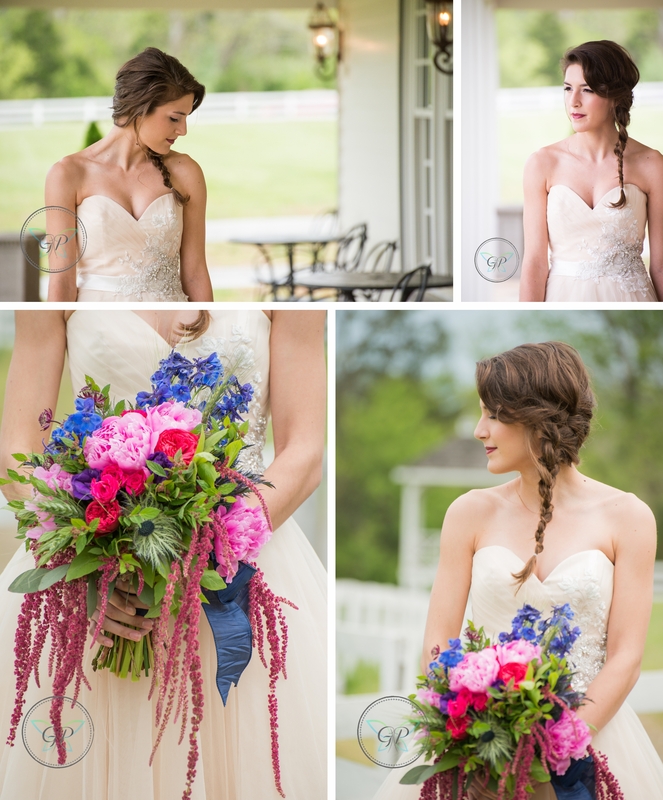 We were able to spend the whole day capturing the beauty of the Inn at Kelly's Ford and the creativity of these amazing vendors with the help of our amazingly gorgeous model bride Emily! So take a moment and just taken in all the beauty below and maybe borrow a few ideas for your own wedding or event! All of the vendor information is listed down below for your enjoyment! Please tell them Chris and Brandy sent you!